Sometimes the best way to learn is PLAYING. 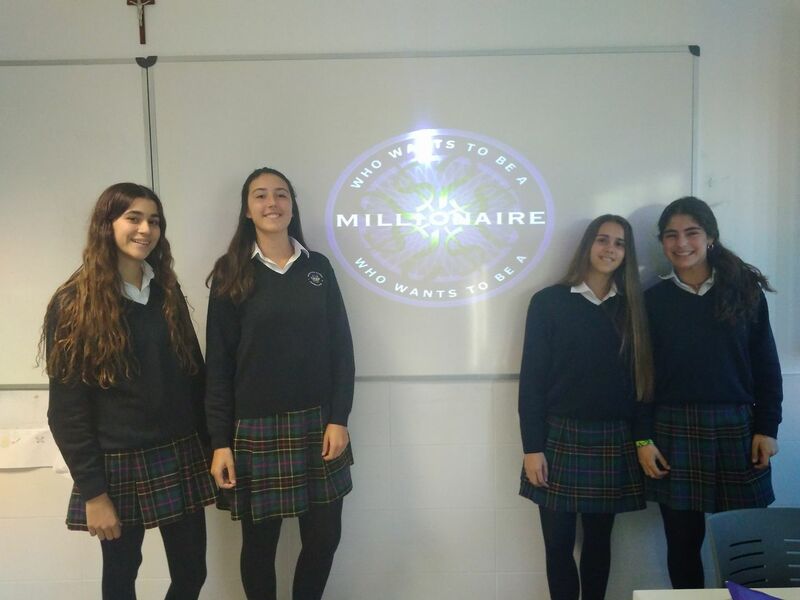 The girls of 4th of ESO were competing this Friday on the science version of “Who wants to be a millionaire?” and here we have the winners! They didn’t get all the money, of course, but they earned some candy!